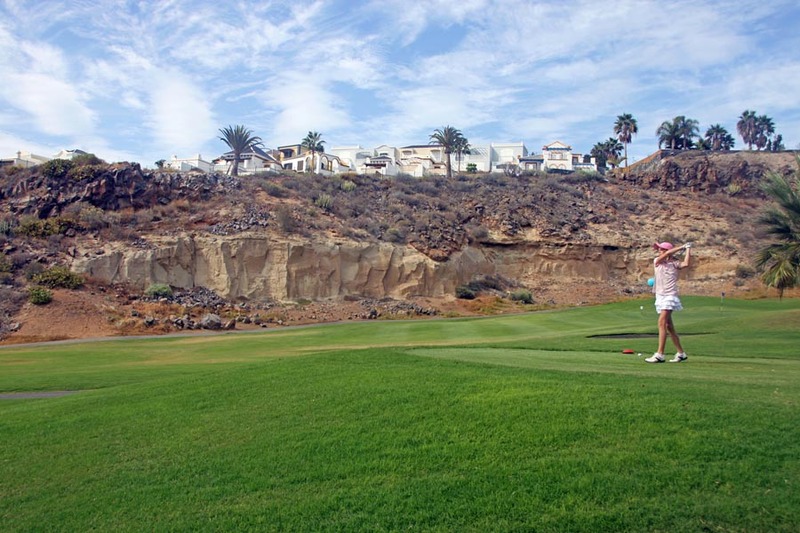 Apart from having many golf courses, Tenerife has many good-quality, championship standard and award winning golf courses, a promise of quality to better fulfill your ideal holidays on this island. Golfing in Tenerife is not only an excellent opportunity to enlarge your golfing experience yet also a chance to sightsee some of the most beautiful landscapes of this island while enjoying its warm sunny weather and complement it with some of the island’s best appetizers and wines. Most of the golf courses are located around the island near the coast and close to some of the most famous touristic sites. Closeby you might find many luxury hotels and other complementary facilities for your full satisfaction. Most of the golf courses in Tenerife have on-line booking systems which will also allow you to have some extra discounts on your holidays.